This is muscular yet so well defined and toned. Full-bodied with deep and dense fruit on the palate, yet powerful and rich at the same time. So much sandalwood and blackberry character. Chewy and rich at the finish. This is a warm and generous wine, but the alcohol is just over 13 percent, not that high. Love the finish. Extravagant. Magical. Try from 2025. Incredible aromas of crushed berries, sweet tobacco and wet earth. So perfumed and gorgeous. Hot stones and cement, too. 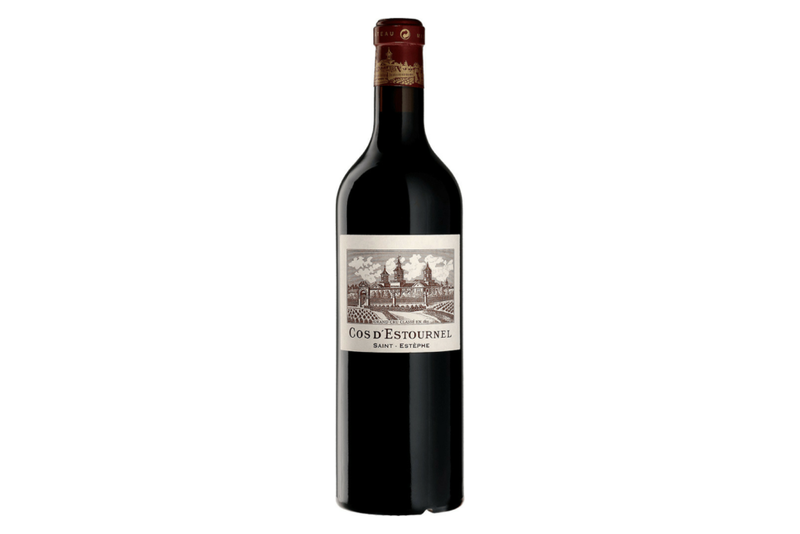 Full-bodied, dense and powerful with lots of intense tannins and a never-ending finish. Juicy and flavourful. A muscular Lafite, not seen for a long time. Class! Try after 2025. Stunning black fruit with plenty of forest berries in there, the whole picture cool and very delicate, also on the concentrated and highly structured palate. 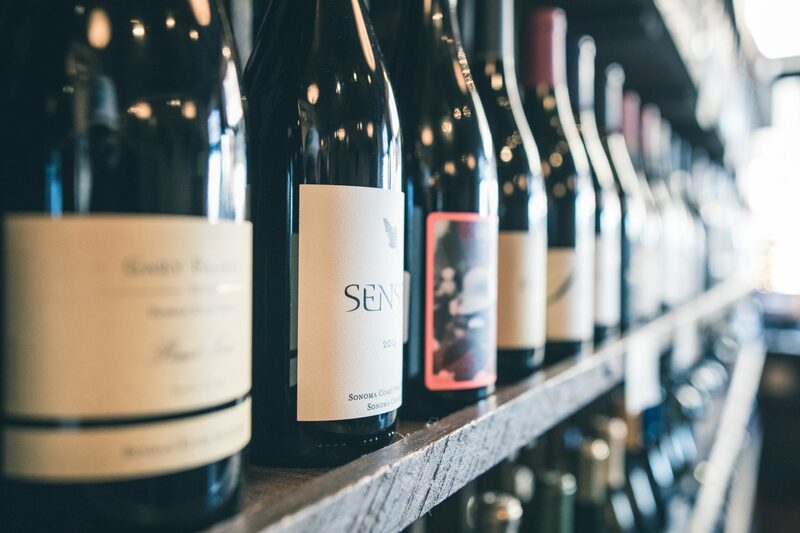 The tannins are very fine-grained, but decisively austere and, together with the vibrant acidity, they propel the finish out towards infinity and leave a breathtaking final impression. 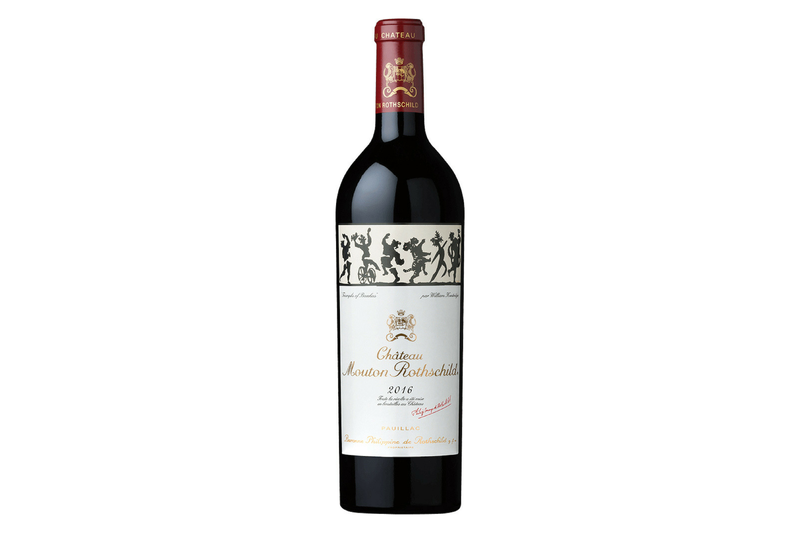 A blend of 56 percent Merlot, 37.5 percent Cabernet Sauvignon and 6.5 percent Cabernet Franc. Very long ageing potential, but you could try it in 2023. I’m spellbound by the aromas of crushed blackberries, liquorice, black tea and violets. It’s full-bodied yet so intense and linear. Powerful tannins with superb polish and focus give an amazing texture. Complex and fascinating flavours of hazelnuts and dark fruit. The balance and strength is uncanny. Perfect wine. Very direct and superb. Try after 2025. Very complex and alluringly spicy aromas that bubble in and out of the nose, together with fresh tobacco, raspberries and iodine, moving into blackcurrants, blackberries and a gently gravelly, stony edge. The palate has incredible polish that’s a foil for the intense power and concentration of this wine. The texture is flawless, building smoothly with fine- grained and focused tannins that sustain a long, fresh finish. The new 1986, which was a legend. This is probably better. 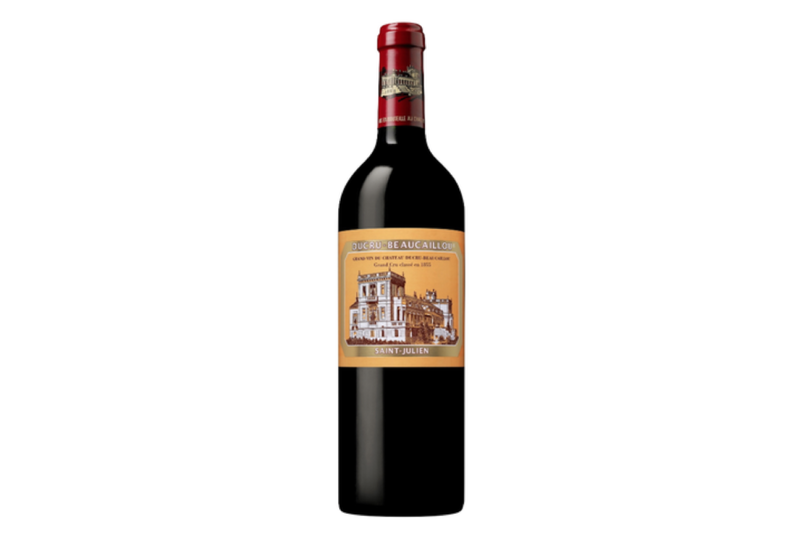 A blend of 75 percent Cabernet Sauvignon, 14 percent Merlot and 11 percent Cabernet franc. Try from 2024. Dark ruby-purple colour. Aromas of blackcurrants, black truffle, crushed stone, liquorice and hints of tar. Full-bodied, deep and vertical on the palate, drawing you in and down. 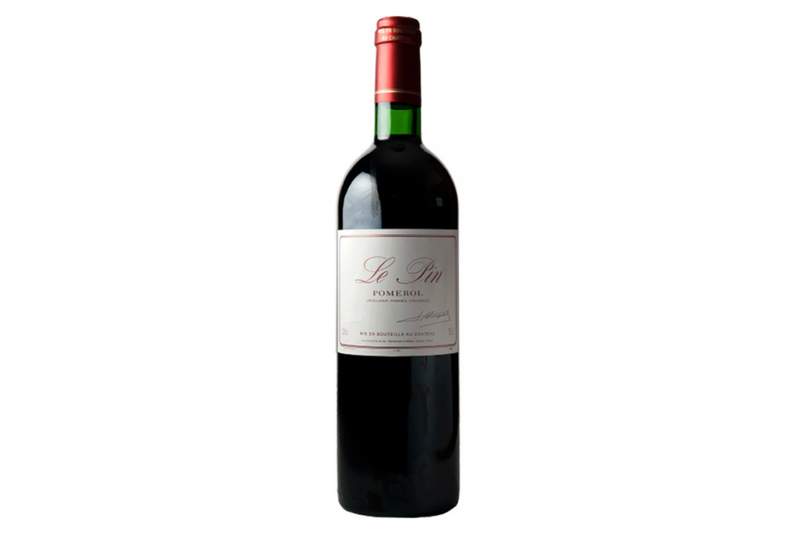 The structure is very tannic and powerful, yet the tannins are folded into the wine. One of the most powerful Moutons ever for me. Try after 2027. Spectacular aromas of crushed berries, such as blueberries and raspberries. Fresh flowers with hints of sandalwood. Exotic. Saturated palate of so much fruit, yet remains agile and energetic. Great length and texture. Fills your mouth. This needs time, but a classic. Twin brother of the perfect 2015. This is very fleshy and deep with so much texture and richness. It’s full bodied yet fresh. The tobacco, white truffle, liquorice and dark fruit are so impressive. It’s so exuberant and wild. It just goes on forever. Spellbinding. Very muscular and powerful. Agile and energetic. Please give this time. Needs eight to 10 years. Try from 2029. Super-perfumed, attractive violets with a thread of fresh blueberries, cassis, blackberries and dark plums, delivering a very enticing impression. Beautiful ripeness here. 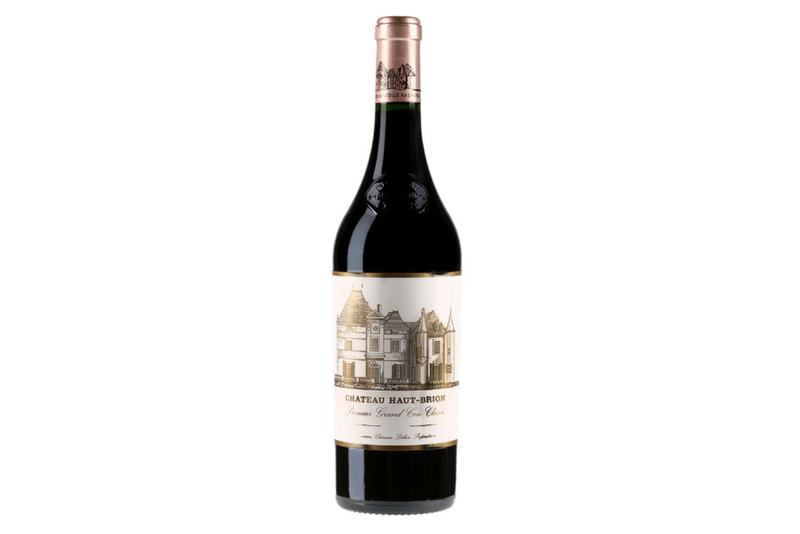 The tannins are perfectly ripe and layers meld into each other, carrying deep, graceful and plush, velvety dark fruit long into the vibrant and seductive, chocolate-laced finish. Great potential. Try from 2024. 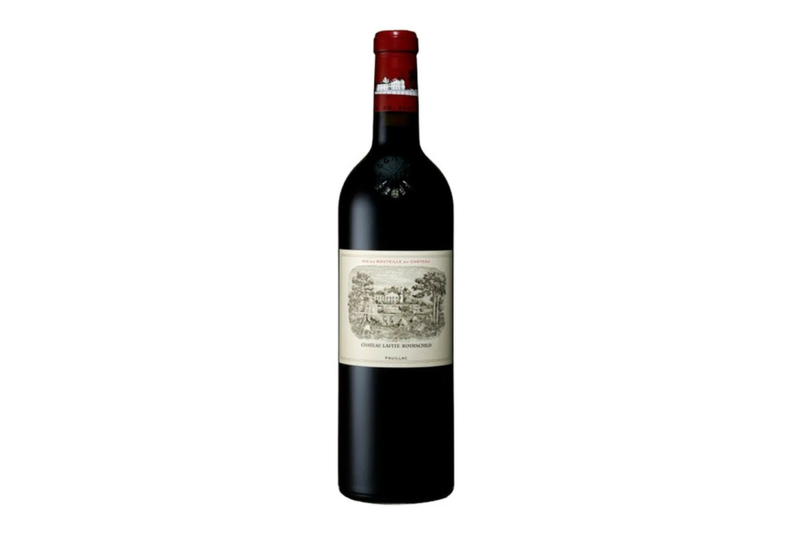 The concentration and largesse of the 2016 Pichon Baron is apparent from the outset with incredibly alluring, ripe and expansive fruit aromas in the blackberry, dark cherry, mulberry and plum zone. Espresso and cedar, as well as a slate-like, stony mineral edge add complexity. The palate has incredible depth, drive and detail. Fine and plush tannins stretch the palate in every direction. So fresh and vivacious, this is the greatest Pichon Baron since 1989 and has a long future. Try from 2024.